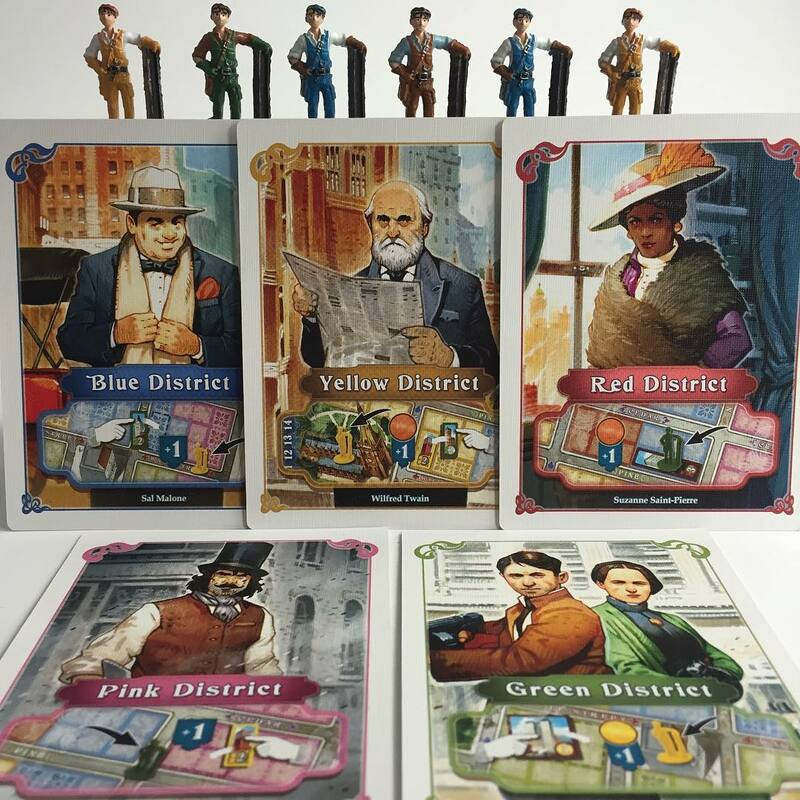 Gen Con is just around the corner, and Blue Orange Games has two exciting new games debuting at the convention: Goons of New York 1901 & Vikings on Board. Goons of New York will be free with purchase of the base game at the convention, or $5 on its own. And, if the feedback is positive, we will release it to a wider audience later in the year. 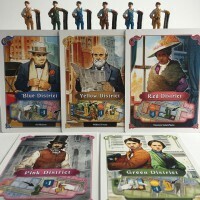 If you are interested in learning more about the BGL promo, email us at pr@blueorangegames.com for more information. Sales of Vikings on Board will be limited to 50 copies per day. (200 early-access units being flown into the show before its retail release in stores in September). Additionally, anyone who buys the game at the show will also receive a set of upgraded components free with purchase. Interested in winning free copies of these new games? We’re handing them out as prizes for our tournaments! What Went Down at ASTRA!